The Widgee Brothers, Rocky and Rolly are an exciting duo that play Australian rock, folk and country classics. Their playlist of originals and classics will have you on your feet dancing in no time. Rocky plays rhythm guitar and sings main vocals whilst Rolly plays lead guitar and back up vocals. 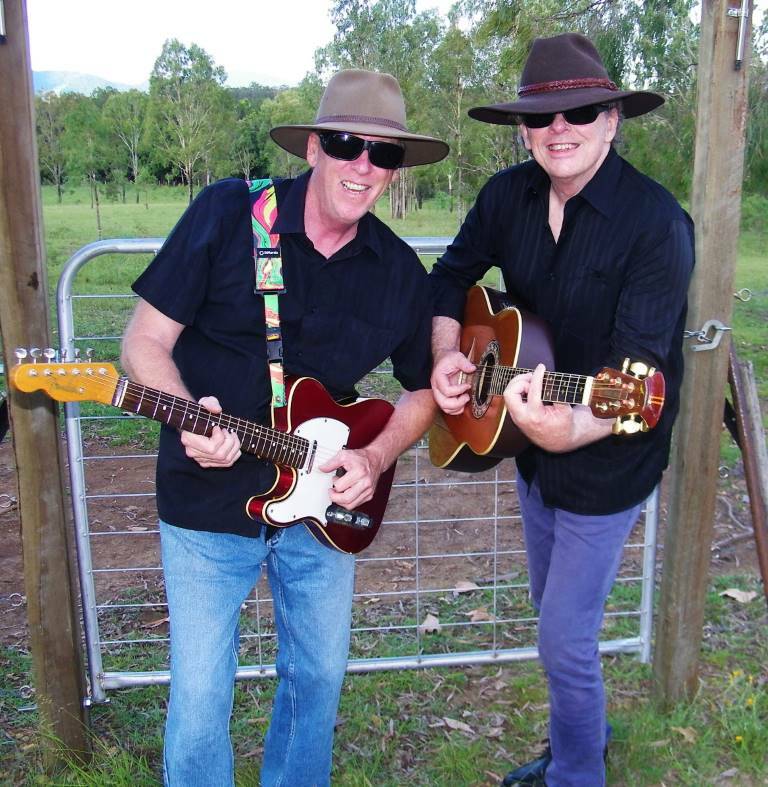 The Widgee Brothers will play at the Silky Oak Tea Gardens, Sunday June 17 from midday to 4pm. Call 5486 5535 to reserve a table for lunch and live music.